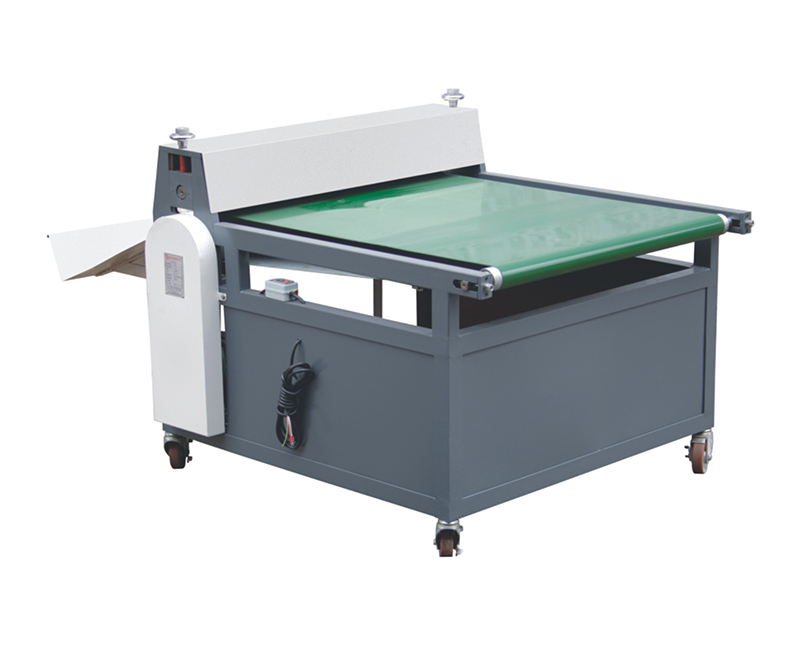 This machine is mainly used to flatten and compact the book hull (bookcase). 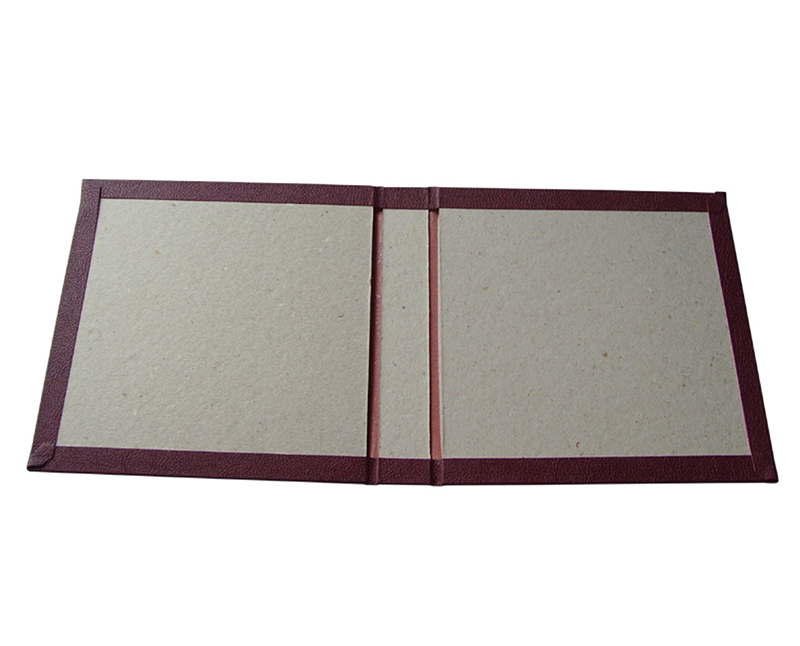 It can release the residual air quickly in the process of mounting, which can achieve better cohesiveness between cover papers and cardboard, and, of course, a smoother cosmetic. It can be connected after the bookcase making line, where it can automatically receive the finished bookcases and process the pressing.